Joined TLC in 2006. She has worked in litigation support since 1996. Prior to joining TLC, Stephanie worked in-house as a Litigation Support Manager for a top 5 Boston law firm. She has also worked as a Northeast Digital Sales Manager and Project Manager for a national litigation support vendor. 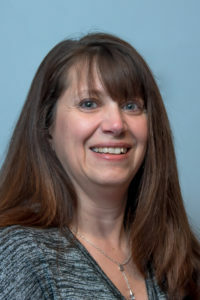 She was a board member for NEALSM (New England Association of Litigation Support Managers) and co-chair of Massachusetts Paralegal Association Litigation Section. She has a BS in Merchandising with a minor in Business Administration from Framingham State College and her paralegal certificate from Bentley College.